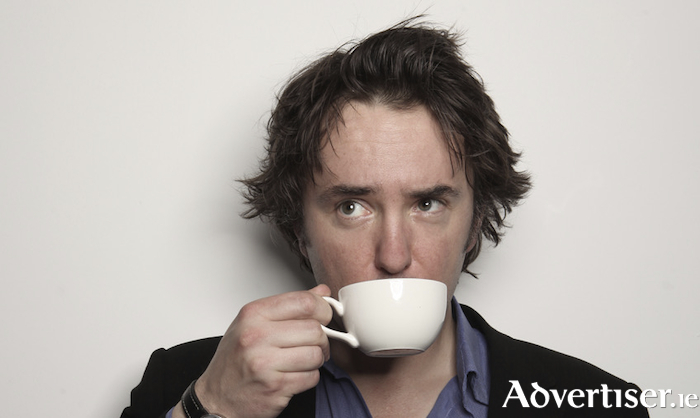 Dylan Moran. Not got tickets to his Leisureland show? See him late'n'live at the Róisín Dubh. FINALLY, WE can reveal the line-up for what has become an institution, and the unmissable show, of the Vodafone Comedy Carnival Galway - the Late Night Karlnival in the Róisín Dubh, hosted by Karl Spain. The show is jammed every night as people come to see the very best comedians perform their darkest material. This one always fills up quickly - so early booking is advised - and this is comedy that is not for the faint-hearted. The line-ups are: Joel Dommett, Terry Alderton, Gina Yashere, and Barry Murphy (tonight, Thursday October 25 ); Dylan Moran, Rich Hall, Rhys Darby, Glen Wool, and Colum McDonnell (tomorrow, Friday 26 ); Milton Jones, Andrew Maxwell, Kerry Godliman, Angela Barnes, and Paul Currie (Saturday 27 ); and Reginald D Hunter, Tom Rhodes, Tanya Lee Davis, and Lost Voice Guy (Sunday 28 ).